The apothecary shed is, contrary to rumor, not a meth lab. It is a nature center, experimental lab, yellow building, collection of cool stuff. Here on this blog we talk about the stuff. Or whatever else comes to mind. 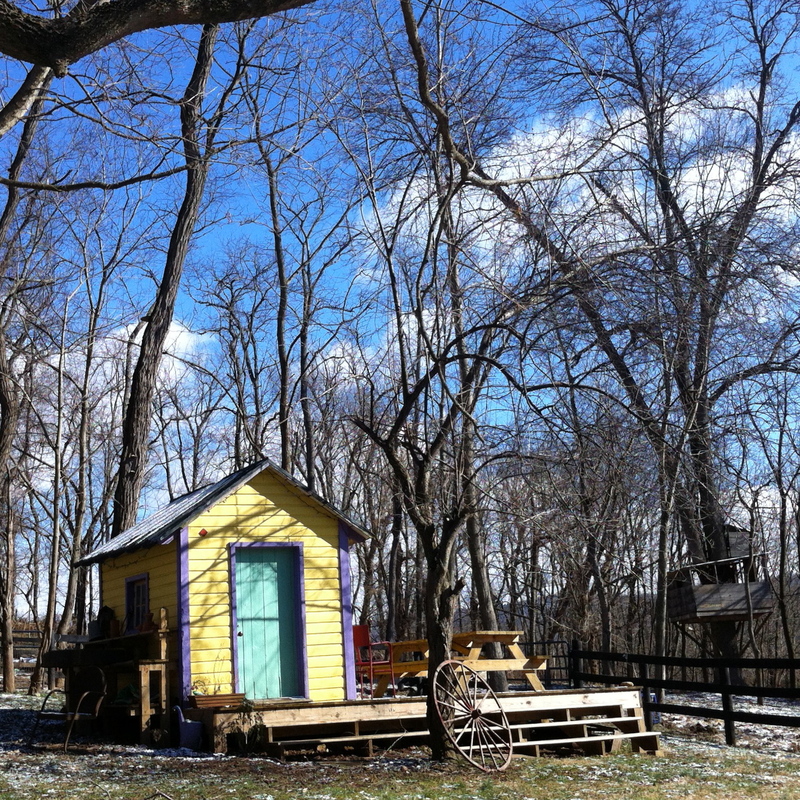 Blue skies at the apothecary shed. To quote my husband: “Whatever happens in the shed, stays in the shed.” Well, maybe.